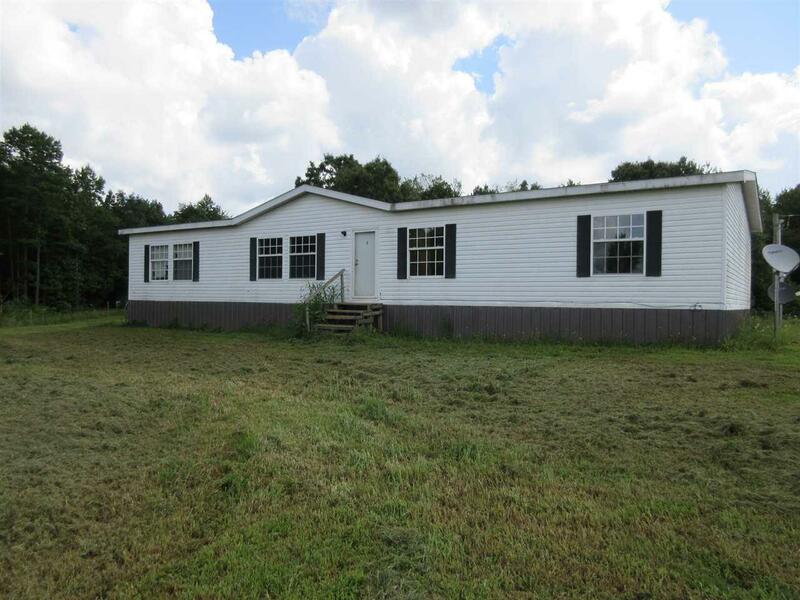 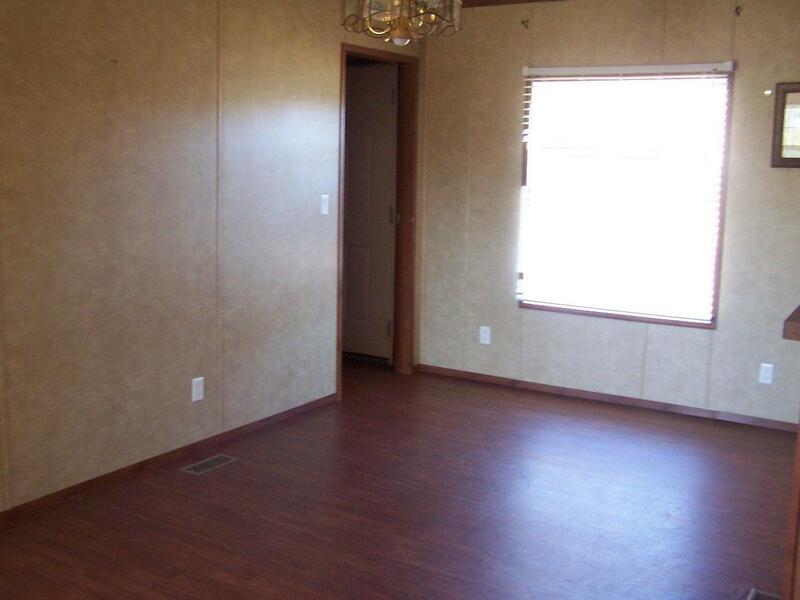 4 bedroom, 2 bath double wide mobile home in Walnut Grove on 1.5+/- acres. 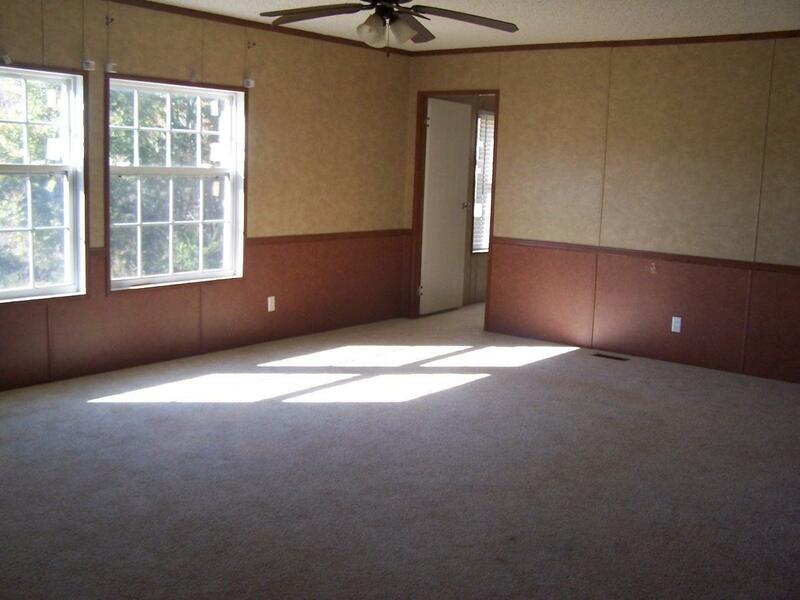 Over 2000 square feet, kitchen with breakfast bar & eat-in area, appliances included, extra large master bath with walk-in closet. 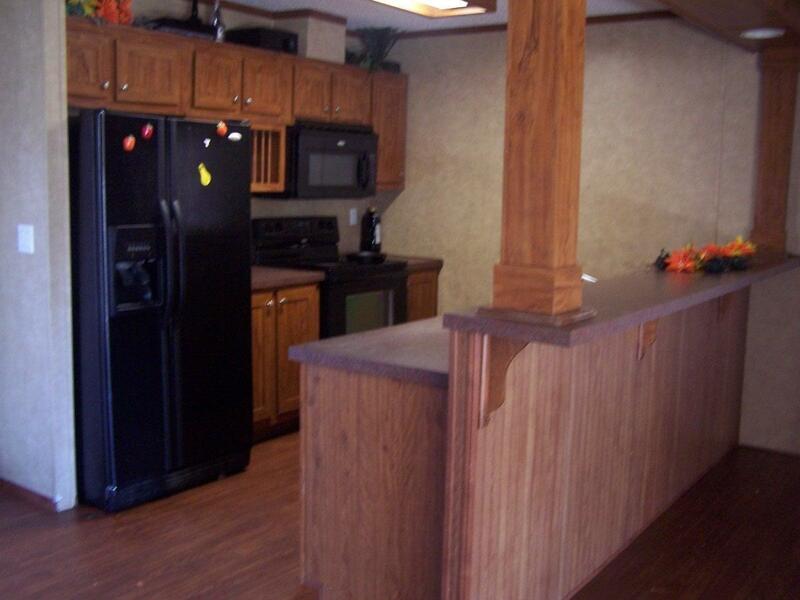 Large deck with access to storm shelter.